Helping boat owners spend more time on the water. With more than 30 years of boat maintenance, captaining and surveying experience on both sailboats and powerboats, Marine Pro Services is your go-to place for all things boat related, from surveys to boat buying and retrofitting consultations to race management and yacht deliveries. We offer yacht surveying, buying and retrofitting consulting, race management and yacht delivery services. 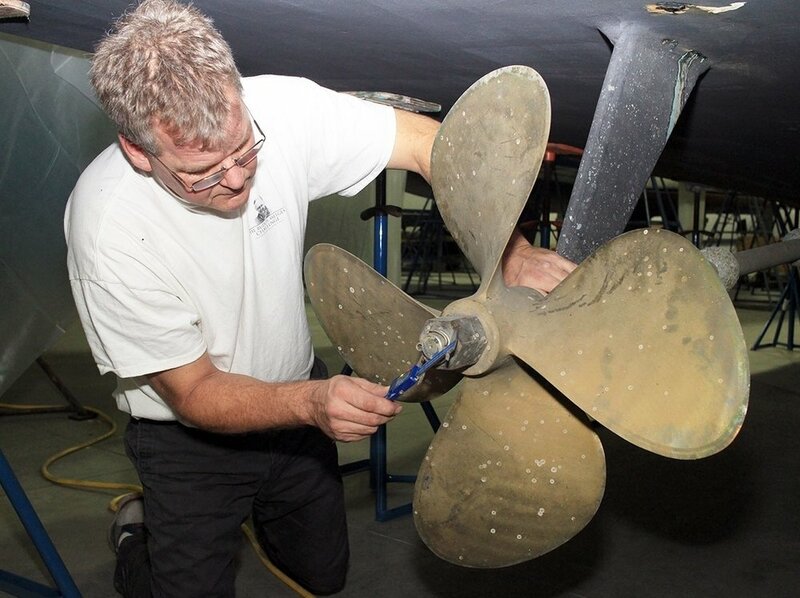 Learn more about our decades of working in many aspects of the marine business.